An Eastern Iowa provider of scrap metal recycling. 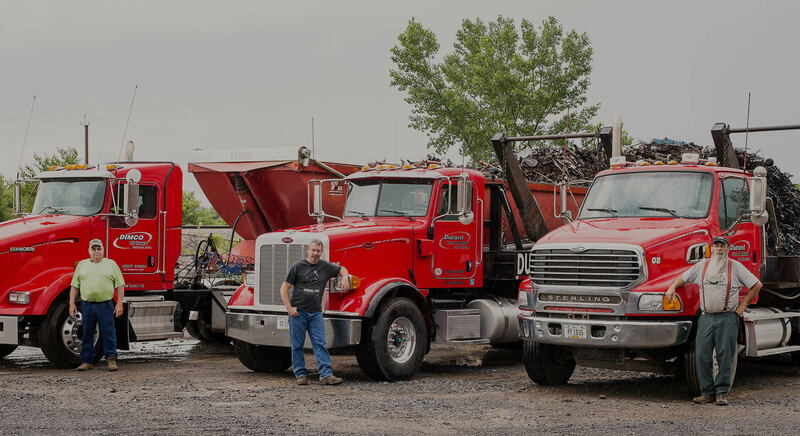 Durant Iron & Metal Corporation, is a family owned and operated, well established scrap metal recycling company located in Durant, Iowa. Servicing Iowa, Illinois and the surrounding Midwest areas. Durant Iron & Metal has extensive experience in handling mill, foundry grades, ferrous and non-ferrous scrap metal, as well as shearing torching plasma. We have a crane and full-service transportation fleet ready to serve your needs. "Environmentally Conscious + Foundry Grade"
From small beginnings born from the dream of Raymond Waddell, Sr. coming out of the war, Durant Iron and Metal was established as an independent family owned business. 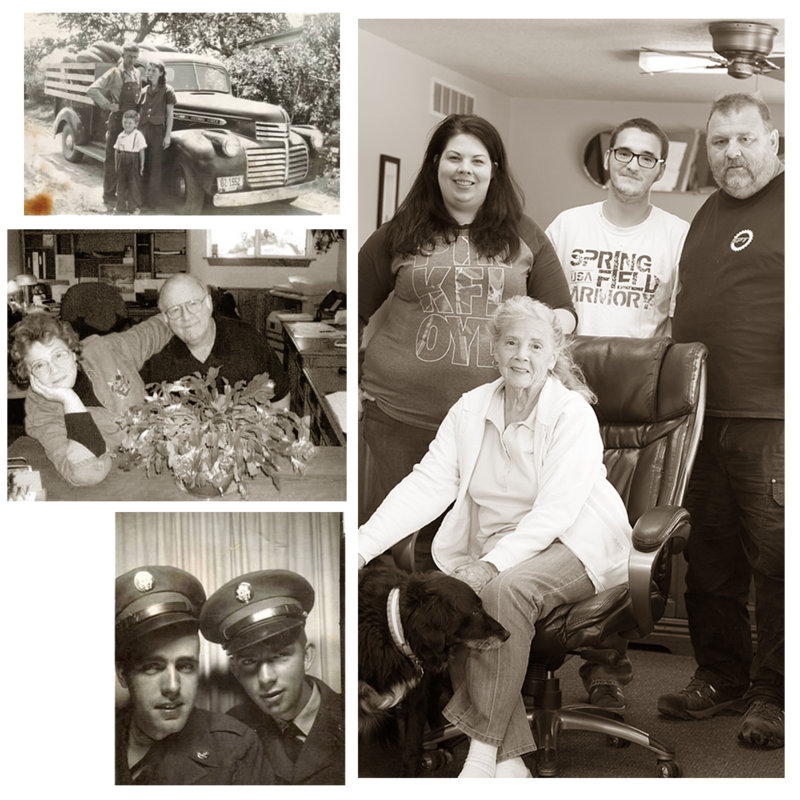 Three generations have come together to provide the solid and consistent scrap metal recycling company we are now. *Pictured: Ray Sr., Esther & Ray Jr. Florence and Raymond. Stephanie, James, Ray, and Florence.